The Newtownards had been marketed by a local agent. When the vendor had moved in with their new partner, the property had been targeted and broken into. It was copper stripped, kitchen units were removed and there was consequential damage. Being uninsured, this brought on immediate financial problems with mortgage payments missed. 365 Property Buyer were asked to buy the property in 14 days so the vendor avoided further mortgage payments and service charges. We improved on this completing the purchase in just 12 working days. 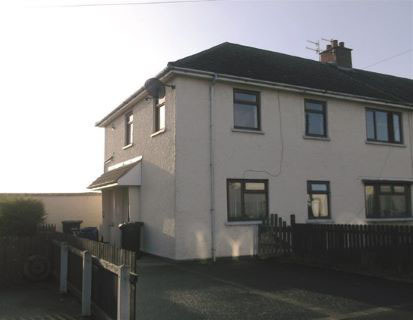 This Newtownards Maisonette sold in 12 days, If you are looking for a quick house sale, give us a call on 0800 019 7031 or get in touch. We are a UK Property Buying Company that purchases property quickly, we also make the process of selling your home to 365 Property Buyer very straightforward & our current average completion time for any type of property (not just Maisonette's) is 15 days. How Much is Your Maisonette Worth?